Most presidential biographies have arc upwards over several generations. They combine parental ambition, native drive, and glorious luck; and we have also seen this dream play out over and over again. After Joe Kennedy’s presidential aspirations went up in flames, he transferred his ambition to the next generation, first to his son Joe and later to John. Some say Jeb and George W. Bush entered politics to avenge their father’s loss, after he was soundly beaten by Bill Clinton. Nobody entered the White House with more Brahmin entitlement than Franklin Roosevelt, back when old wealth, old-boy connections, and family lineage really mattered. For these families, rising to the Oval Office remained a birthright, even long after it became elusive dream for successive generations. Some Presidents like Richard Nixon or Harry Truman began with hardscrabble origins but Barack Obama’s story takes the cake. Eight years before he was accepted the nomination in Denver and four years before he electrified the delegates at the 2004 Boston Convention, an unknown Illinois State Senator named Barack Obama was stuck at the Hertz counter at Los Angeles International Airport trying to rent a car because his American Express Card was denied. How could somebody rise so fast? 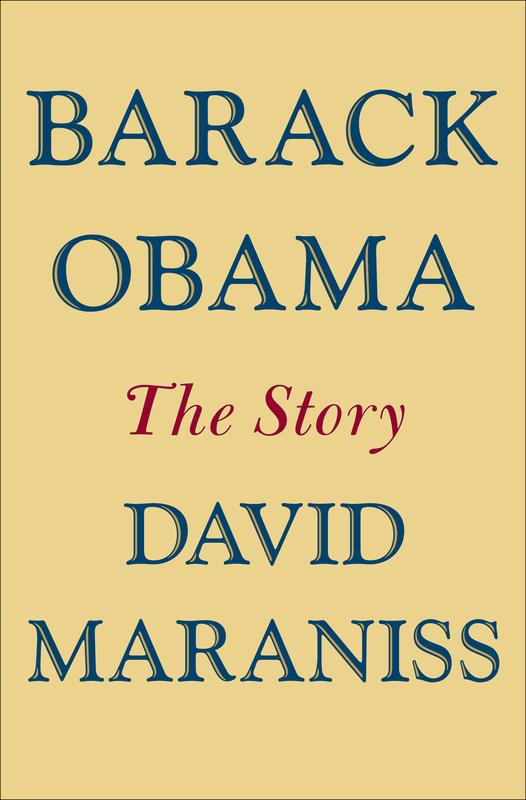 In David Maraniss’s new book, “Barack Obama: The Story,” we get to the heart of his early influences. We were very fortunate that our old friend Stephen Schlesinger was able to moderate a delightful discussion at Prime House in Manhattan. This is David Maraniss’s third gathering with the Luncheon Society.